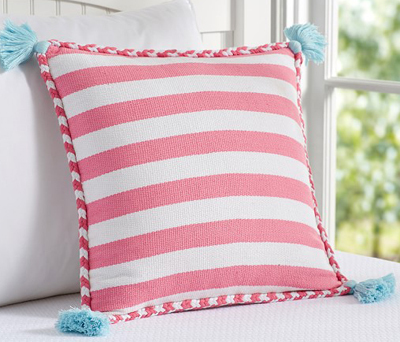 A stylish accent for a classic room, this Pink Stripe Tassel Sham with tassels at the corners adds designer interest to a multitude of motifs. $29.50. Buy here. 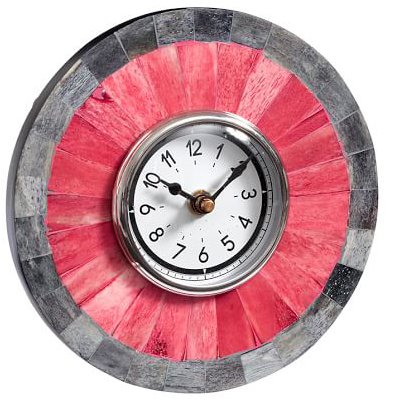 With its stunning color in an array of tonal variations, this Bone Desktop Clock adds eye-catching style and functionality to a desk or shelf. $39.50. Free shipping. Buy here. 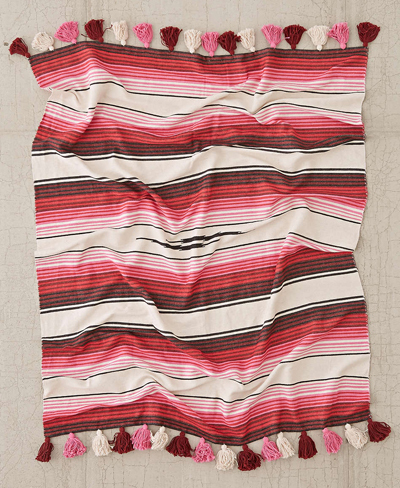 This Baja Throw Blanket is a lightweight falsa-style blanket from the bohemian Magical Thinking collection. Soft-woven with allover stripes and coordinating fringe along the ends. 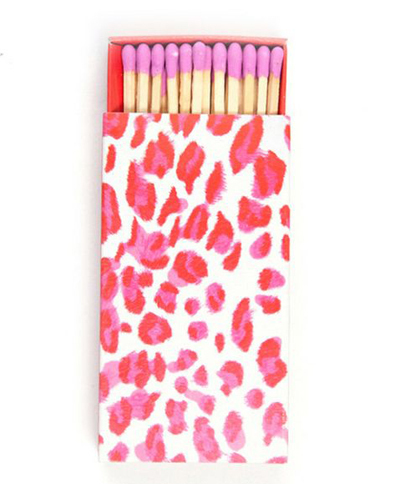 Perfect for keeping warm on the couch or taking with you to the beach + festivals. $79. Free shipping. Buy here. 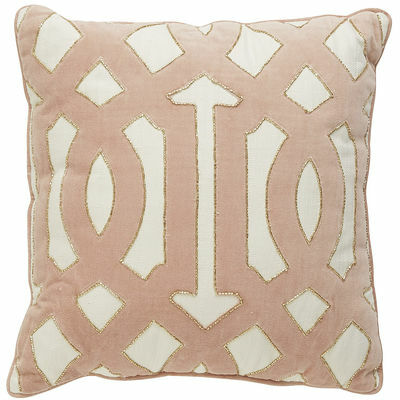 This pretty Blush Velvet Scroll Pillow features a hidden zipper closure and cushiony, huggable filling. $34.95. Buy here. 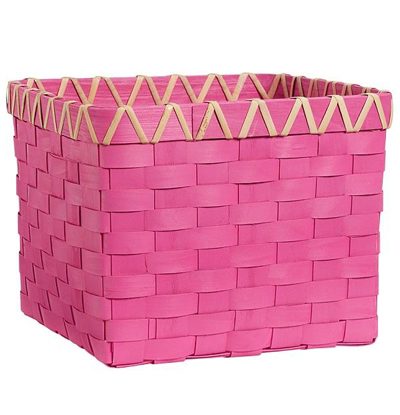 Perfect for corralling everything from toys and books to scarves and mittens, this sturdy Pink Emory Basket helps keeps you organized and tidy. $29. Buy here. 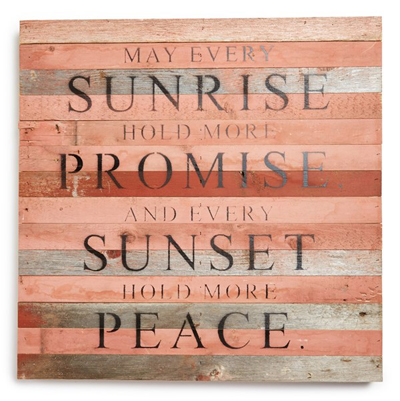 A serene and hopeful sentiment is stamped on this handcrafted ‘Every Sunrise’ Repurposed Wood Wall Art that adds plenty of rustic charm to any room. $118. Buy here. 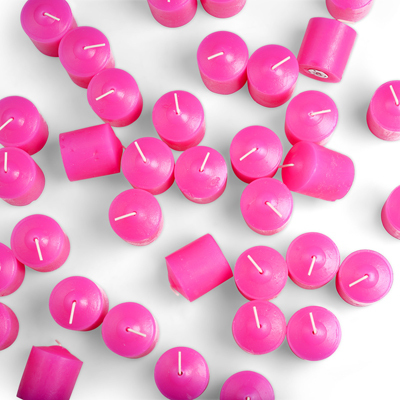 This Hot Pink Votive Candle Set is the perfect thing to constantly keep on hand in your home. 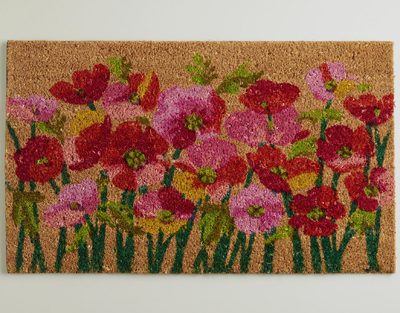 They’ll look so lovely scattered around your mantle or bath, and are sure to come in handy for spur of the moment dinner guests and get togethers. Set of 36. $30. Buy here. 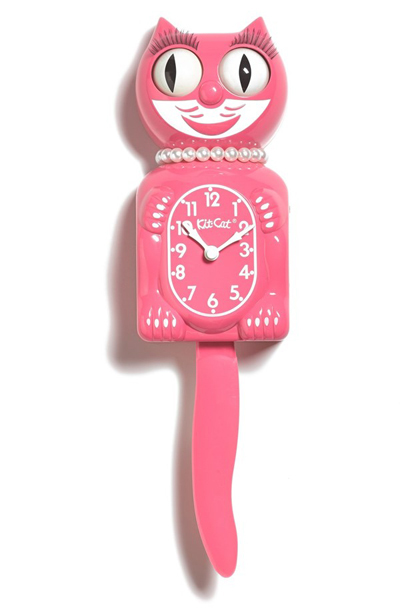 This Kit-Cat Lady Cat Pendulum Clock boasts bold eyelashes and a pearlescent necklace. Just like the Art Deco original, it features eyes that move and a tail that swings with every tick and tock. $60. Free shipping. Buy here. 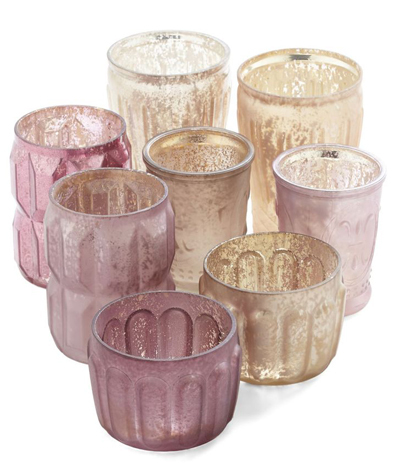 This Peaceful and Quiet Votive Candle Holder Set includes eight mix-and-match votive holders in warm hues with a variety of flecked and metallic-touched tones. $39.99. Buy here. 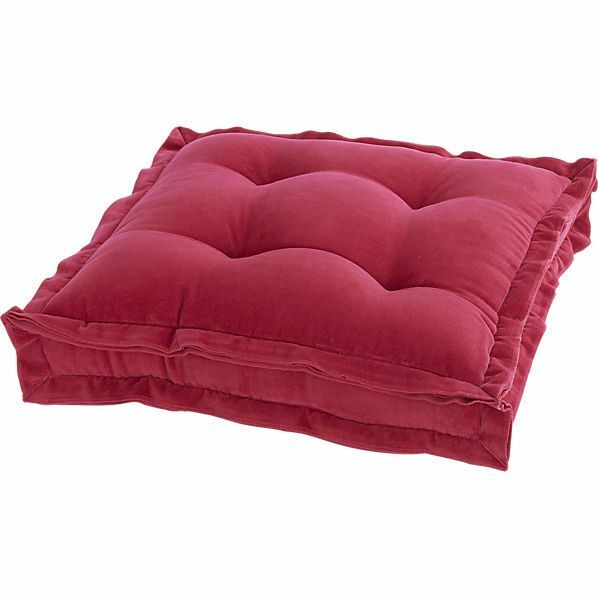 This Velvet Berry Floor Cushion is perfect for impromptu seating on the floor. The oversized tufted square is plush in velvet and finished with multilayers of mitered raw edges. $79.95. Buy here. 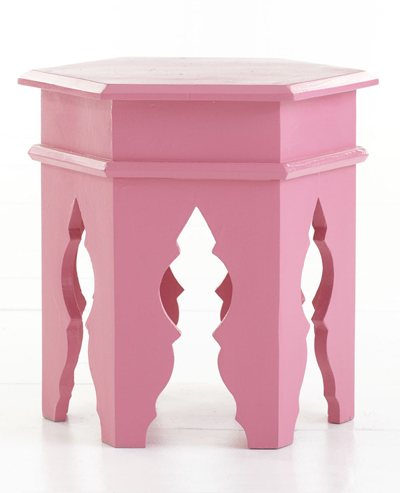 This Pink Moroccan Stool is a great example of blending of styles with its carved legs, traditional molding, and modern finish. Its height also makes it optional as a side table. $149. Buy here. 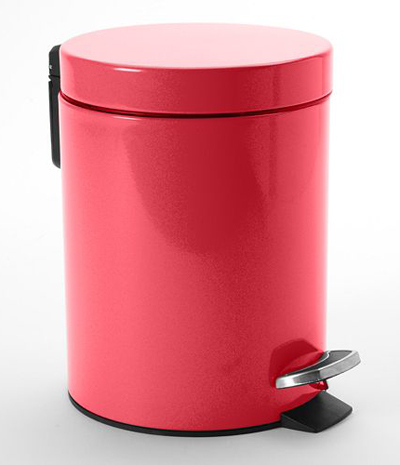 With this Home Classics Pink Step Wastebasket, you’re simply a step away from a clean living space. Features removable inner pail. 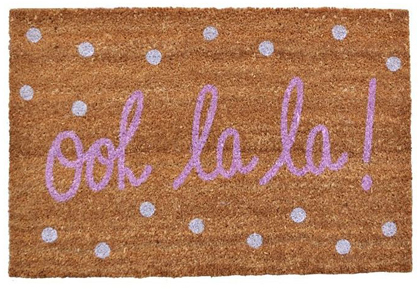 $29.99 Sale $17.99. Buy here. 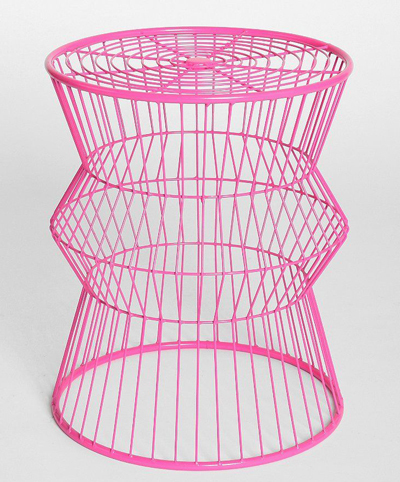 This mini Pink Wire Table is crafted in an intricate geometric design, from Assembly Home. Doubles as a stool, too! $49. Buy here. 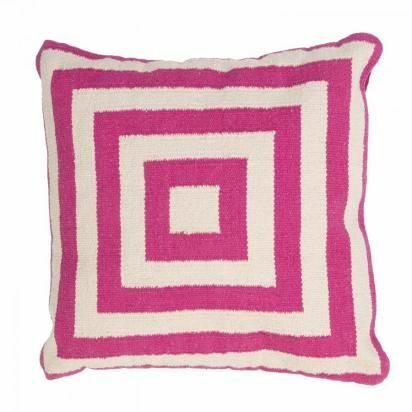 This Hot Pink Squared Pillow features repeating squares in blazing hot pink that add a big burst of color to any space that needs to brighten up. $64. Buy here. 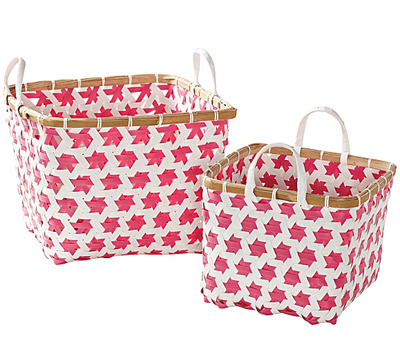 Sturdy and portable, these Mercado Baskets are an inventive repurposing of plastic pallet strapping. A split bamboo rim adds a warm, rustic note. Nests for compact storage. Set of 2. $48. Buy here. 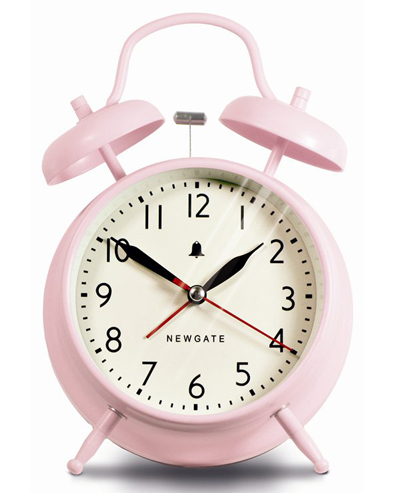 This cute Pink Covent Garden Alarm Clock is a real hammer to twin bell alarm clock. 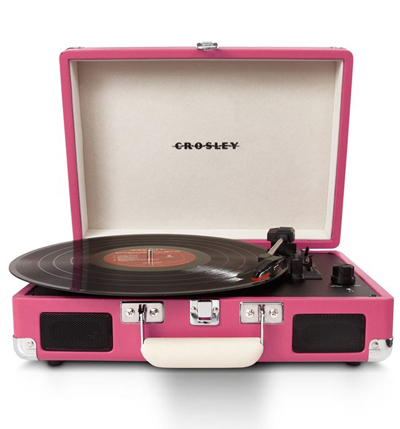 Features a ‘Dreamy Pink’ case and glass lens. $30. Buy here.